Great job for all that participated. 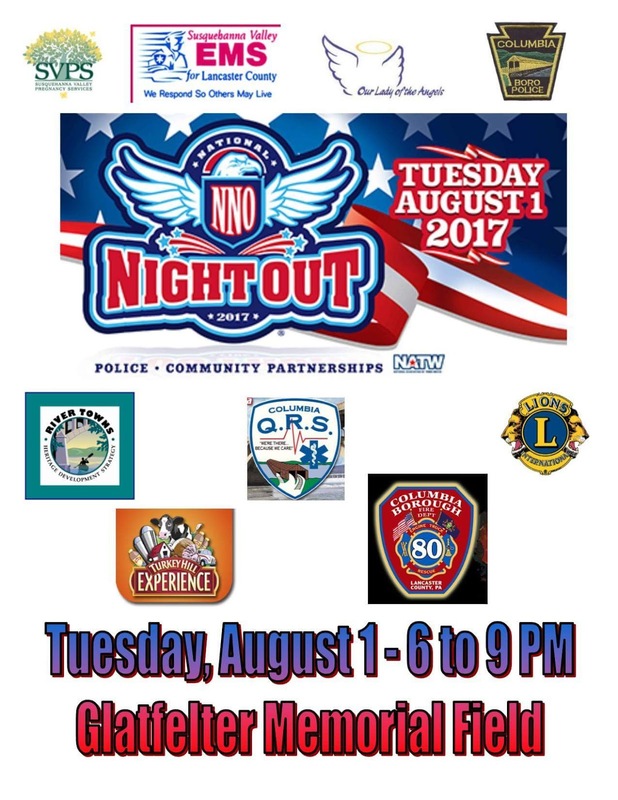 his has to be the best National Night Out in Lancaster County. A special thanks to the Columbia Police Department, Columbia Public Library and Susquehanna Valley Chamber of Commerce for all their hard work. This is the only event where we can put our differences aside and be a strong community. Good job Columbia!